The authorities of Kwara State Polytechnic, Ilorin, on Tuesday disowned suspected cult members involved in Saturday’s bloody clashes in some parts of the metropolis. The Deputy Rector (Administration) of the polytechnic, Mr Ahmed Aminu, who addressed a news conference in Ilorin, was reacting to media reports that 13 students of the institution died during bloody clashes involving rival cult groups in Ilorin. 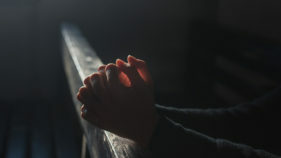 The News Agency of Nigeria (NAN) reports that the police had arrested 14 suspected cult members over their involvement in the clashes while two persons were confirmed dead. 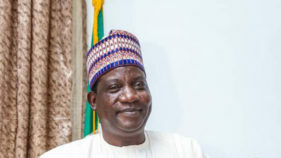 Aminu said the polytechnic completed its examinations for the 2014/2015 academic session on Aug. 8, and had ordered students to vacate the campus on the same day. He added that screening for the 2015/2016 Students Union election, which was believed to have triggered the bloody clashes, ended peacefully with security agents in attendance as observers. “There was no cult clash in Kwara State Polytechnic, Ilorin. The students finished their examinations for the 2014/2015 academic session on Aug. 8, 2015 without any hitches. “Circulars were issued to that effect and students had vacated the campus. “The 2015/2016 Students Union election screening exercise was successful. “ It was witnessed by operatives of security agencies like the State Security Service, Nigeria Security and Civil Defence Corps and the police, with a copy of the result given them,’’ Aminu said. 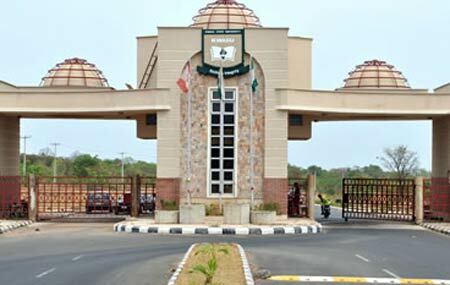 Aminu also said the only academic activity on the campus presently was the conference marking of examination scripts. 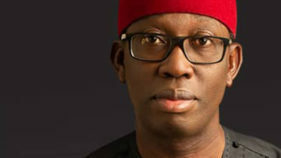 He appealed to residents of the state not to panic following the media reports, saying the institution had ended its academic session before the incident.